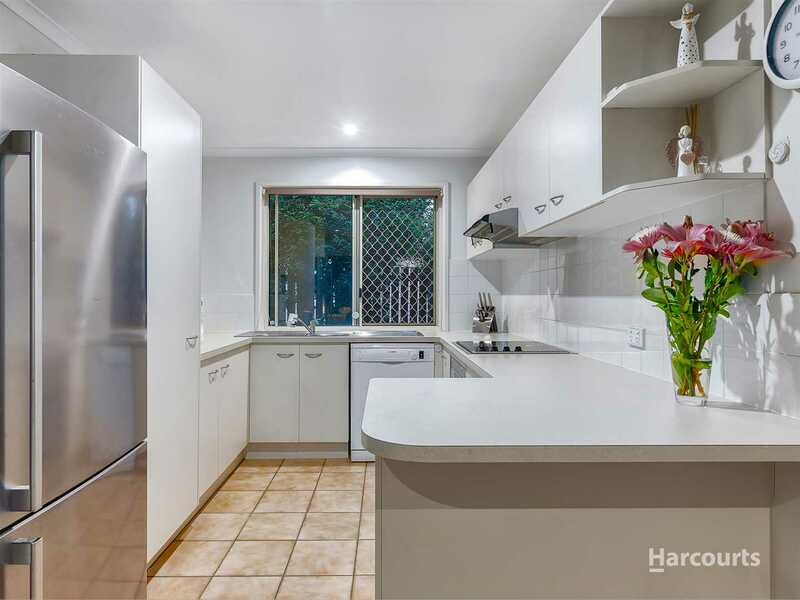 Beautifully presented and offering a spacious internal floor plan, this immaculate lowset brick home will impress upon entry. 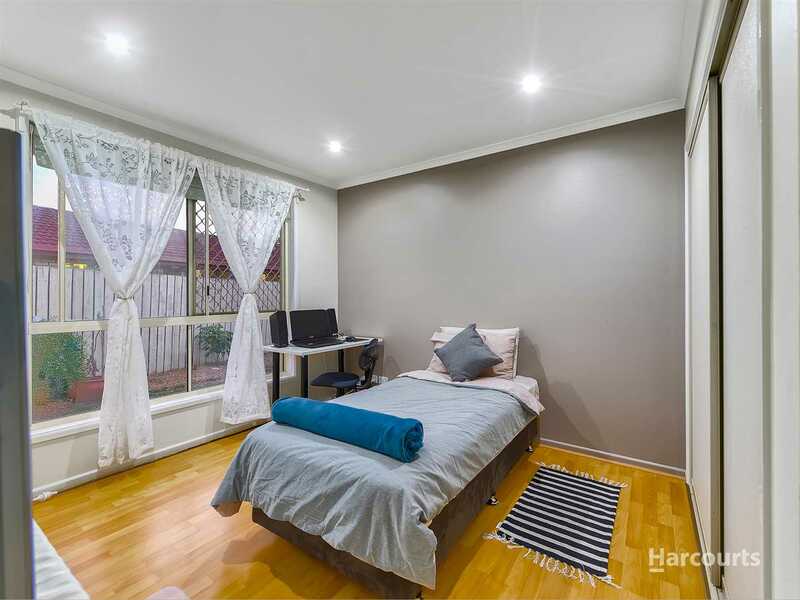 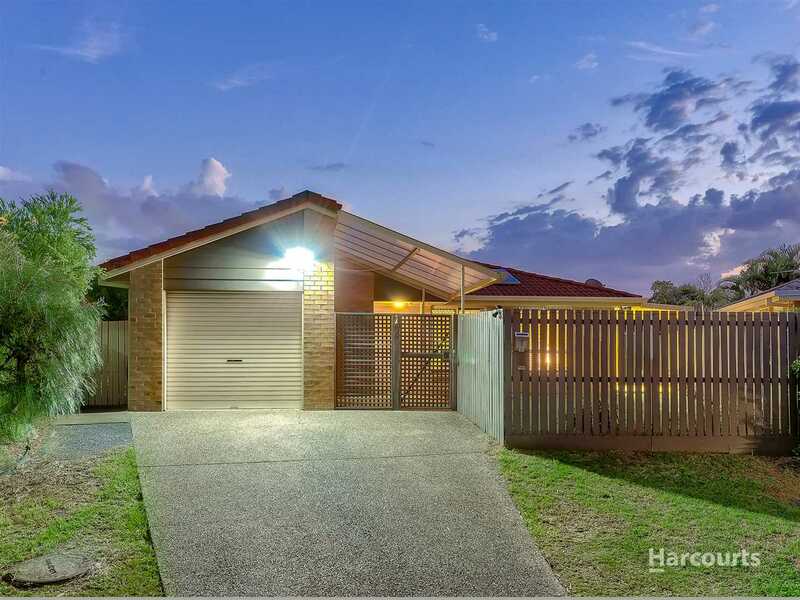 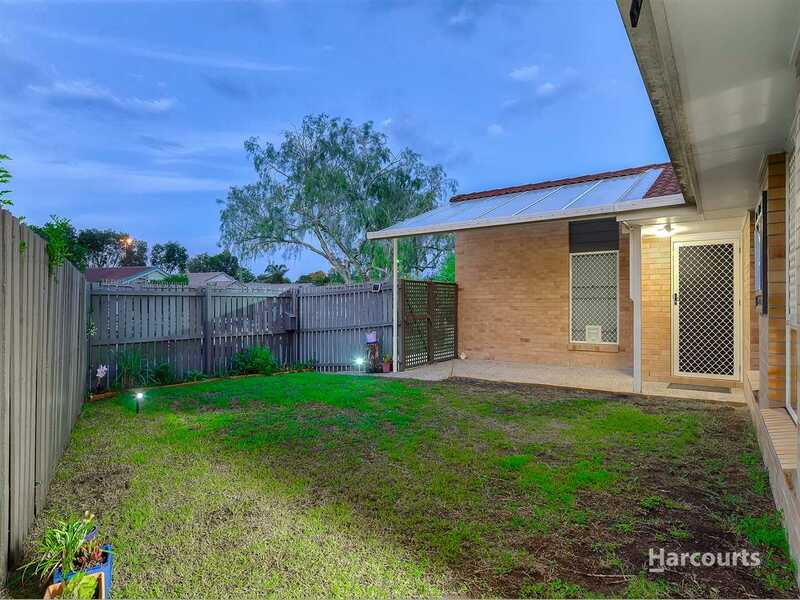 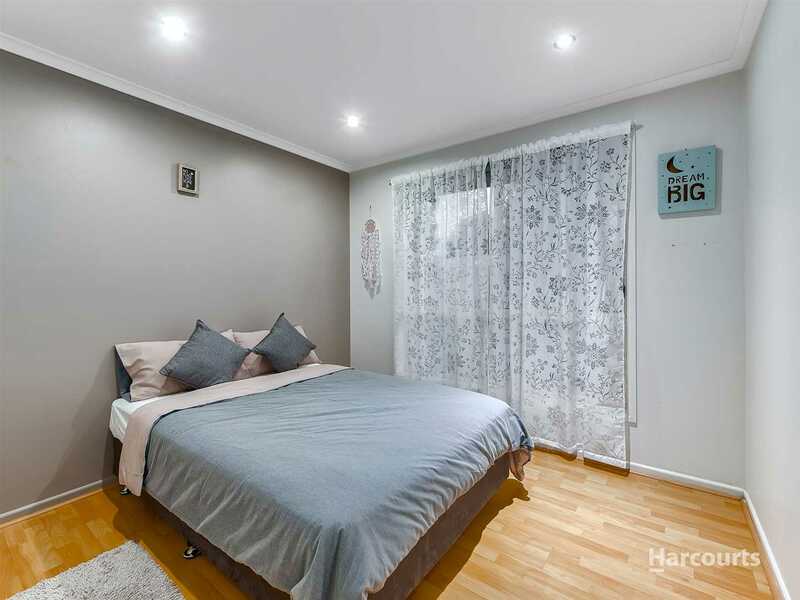 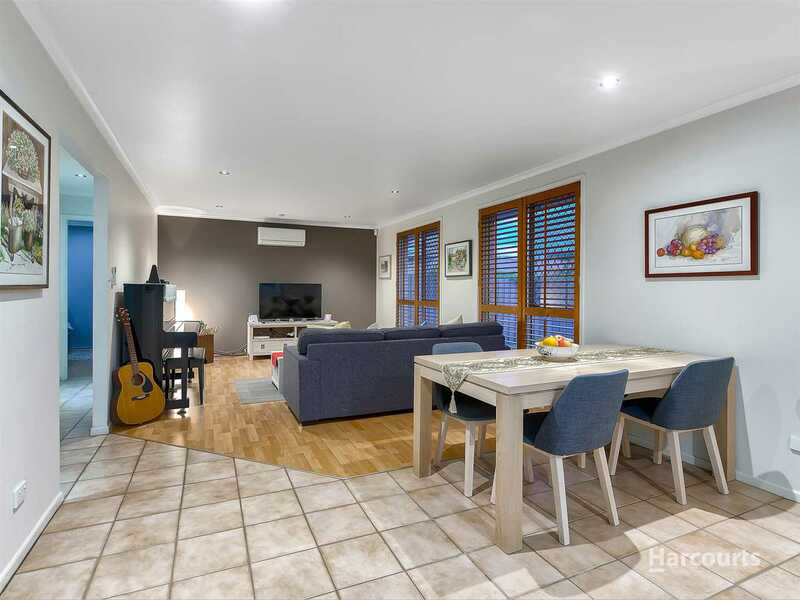 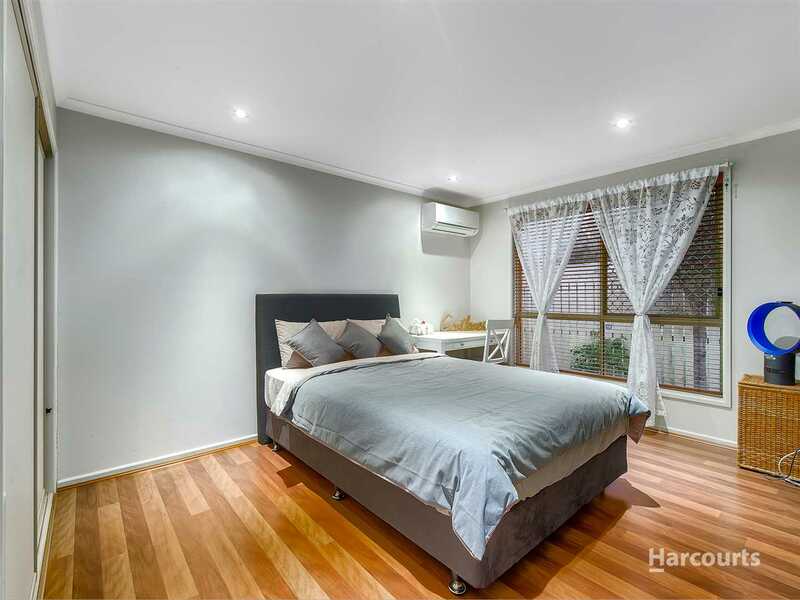 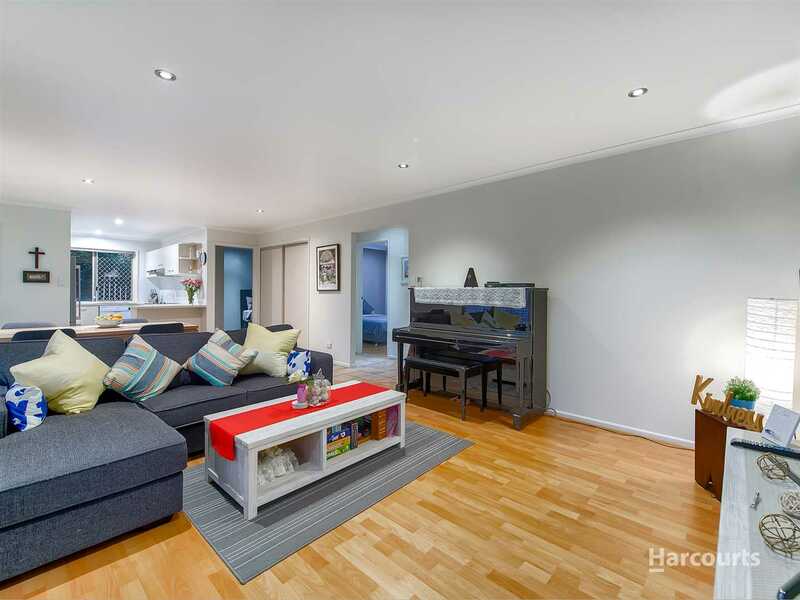 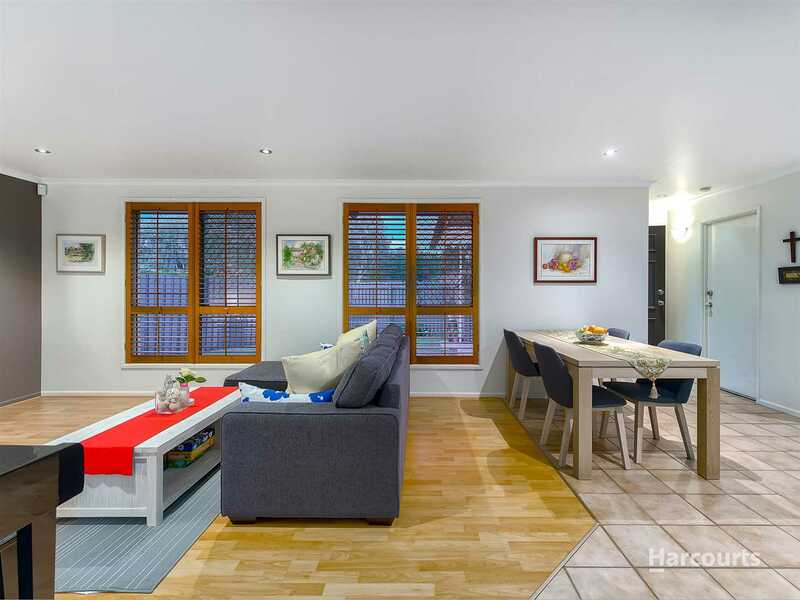 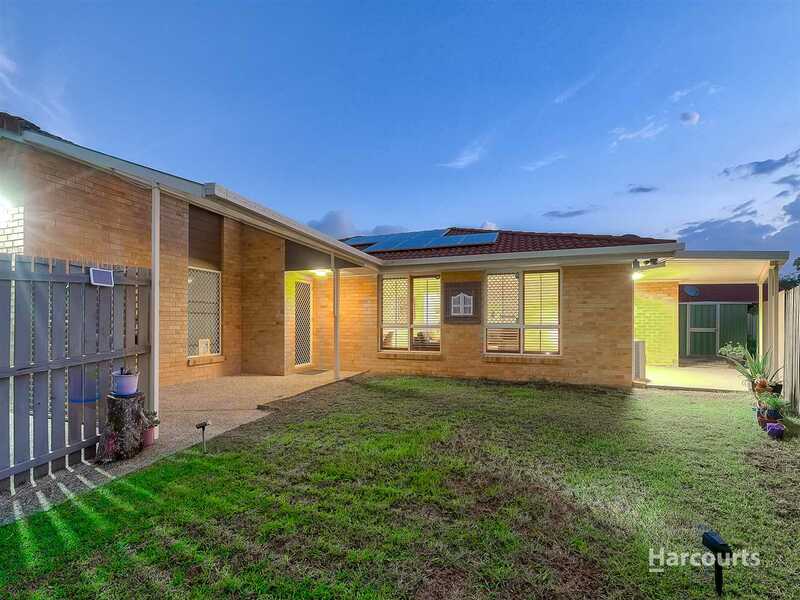 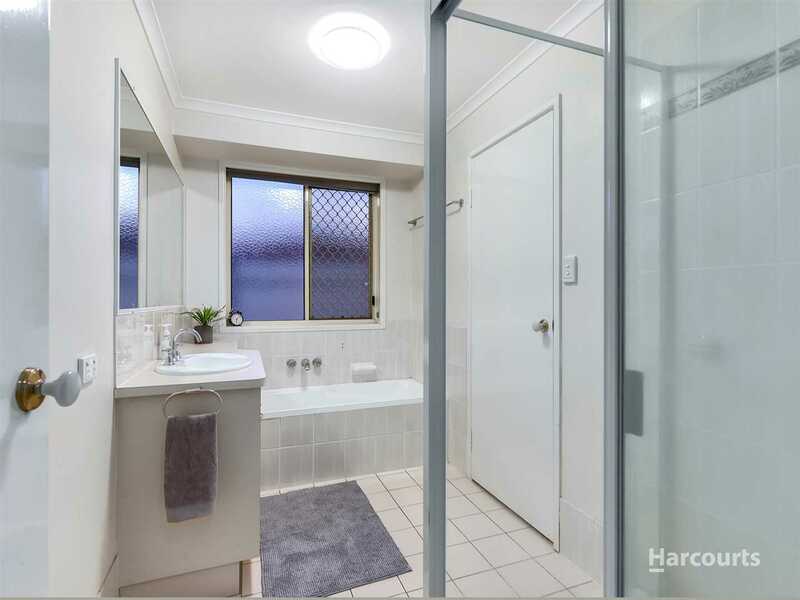 Located within walking distance to the Carseldine station, the convenience of this property is second to none. 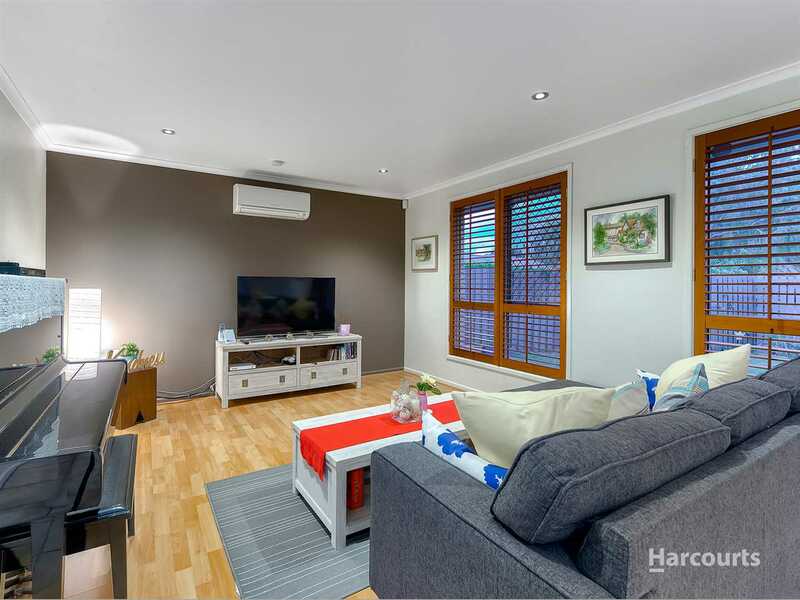 The main living area of the home is centred around the great-sized, air-conditioned, open plan living and dining area. 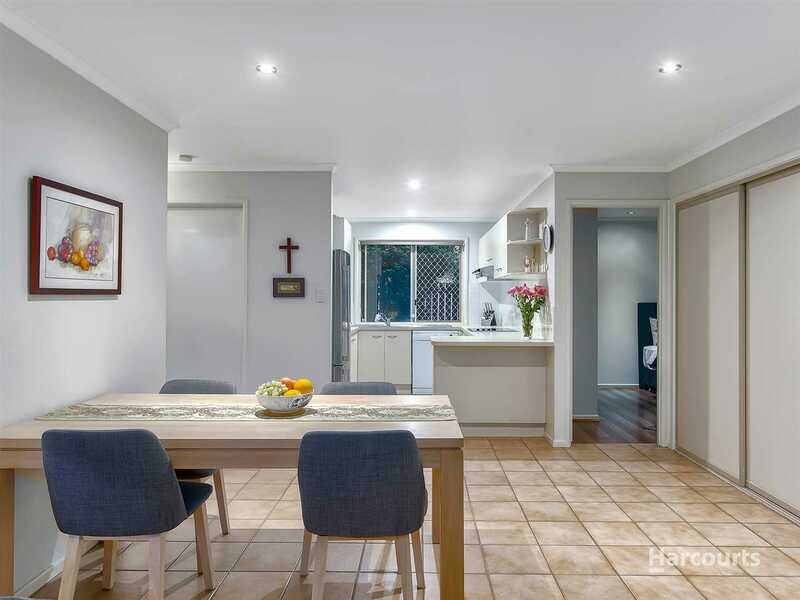 The neat and tidy kitchen offers ample bench and cupboard space, while all 3 bedrooms boast built in robes & updated timber -look flooring. 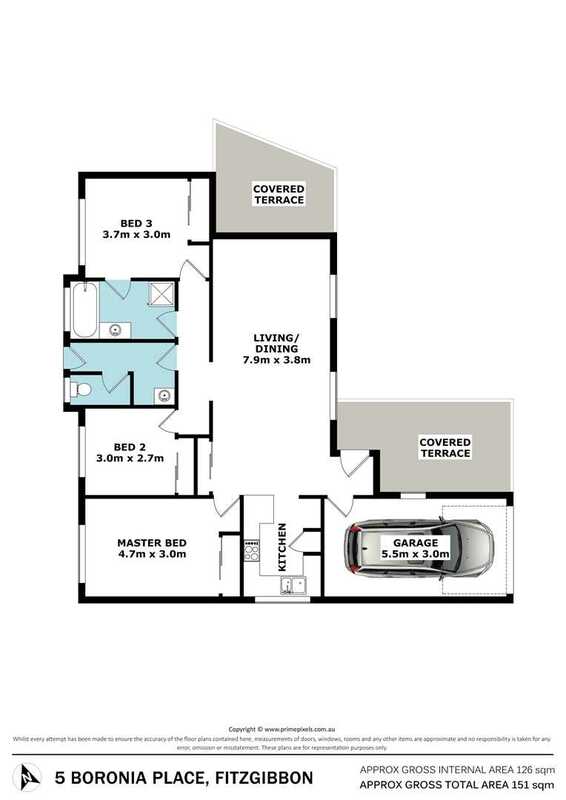 If you are looking for convenience and incredible value for money, this is one not to miss!